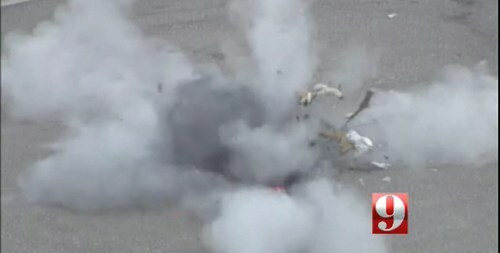 In a bizarre scene, members of the Orlando bomb squad exploded a lovable toy pony next to an elementary school. The fake horse was initially suspected as a possible bomb and authorities quickly locked down the scene and took immediate action to deal with the stand-up stuffed animal. The video on this is pretty amazing. 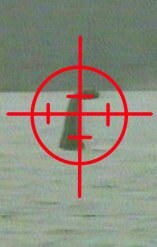 Newly released government documents confirm that Scottish police believed there was a strange, beautiful creature in the Highlands lake of Loch Ness, and no one was going to kill it on their watch. The files from the National Archive of Scotland show that local officials asked Britain’s Parliament to investigate the issue and confirm the monster’s existence — in the interests of science. Why wasn’t this a Saturday morning cartoon show when I was growing up?